Pasar Senen station is located on Jl. Pasar Senen, Central Jakarta. This station also serves as an inter-city train in Java. 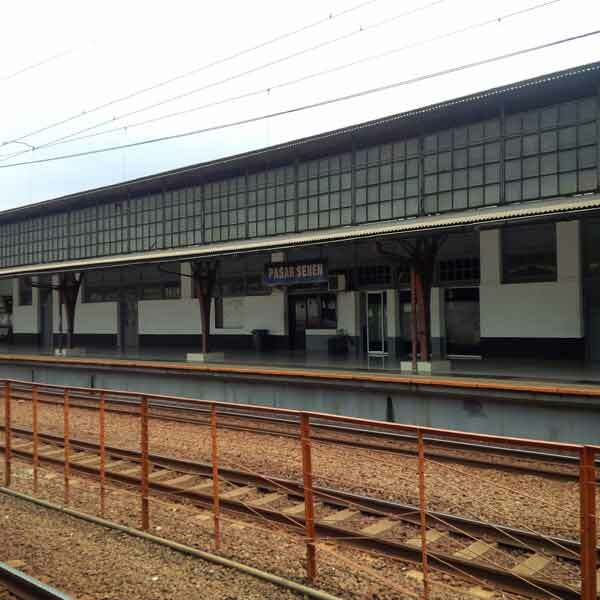 Senen Station was built in 1924 and inaugurated on March 19, 1925. The station was designed by Ir. J. Van Gendt and was formerly owned by Batavia Ooster Spoorweg Mij (BOS) and Staats Spoorwegen (SS). 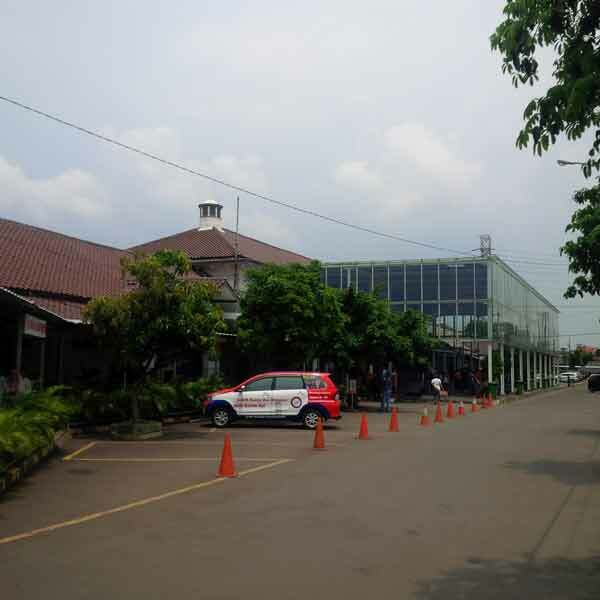 The station was originally a small shelter belonging BOS to support transportation in Senen market that was built in 1733 and includes stations that passed the first electric railway line.